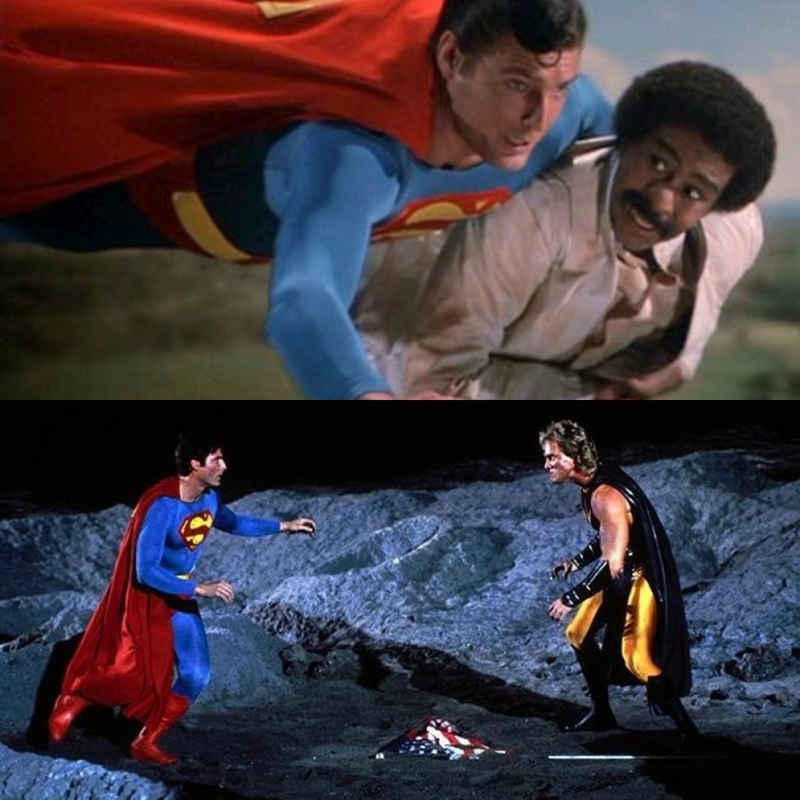 In the last two Superman movies with Christopher Reeve, the man of steel faces off against a supercomputer and a villain who has super strength… as long as he doesn’t go into the shade. 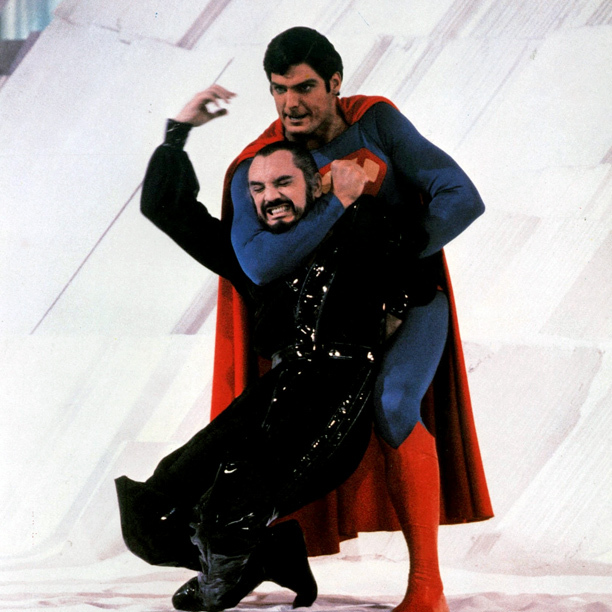 Superman is back to face off against three super-villains, but only after he chooses between his powers... and love. 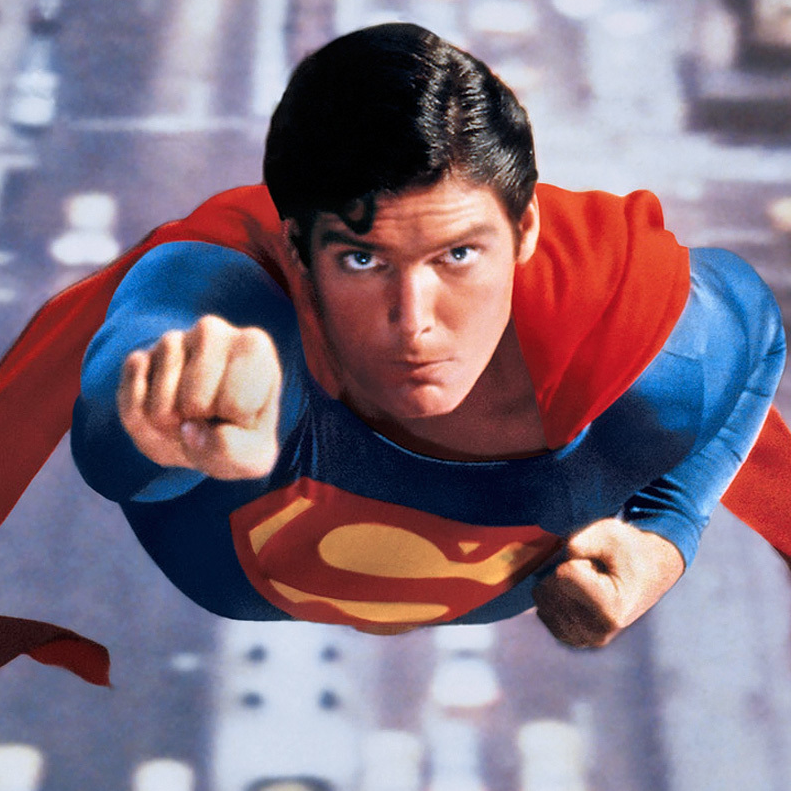 Forty years ago, audiences believed that a man could fly when Christoper Reeve first swooped into theaters as Superman. 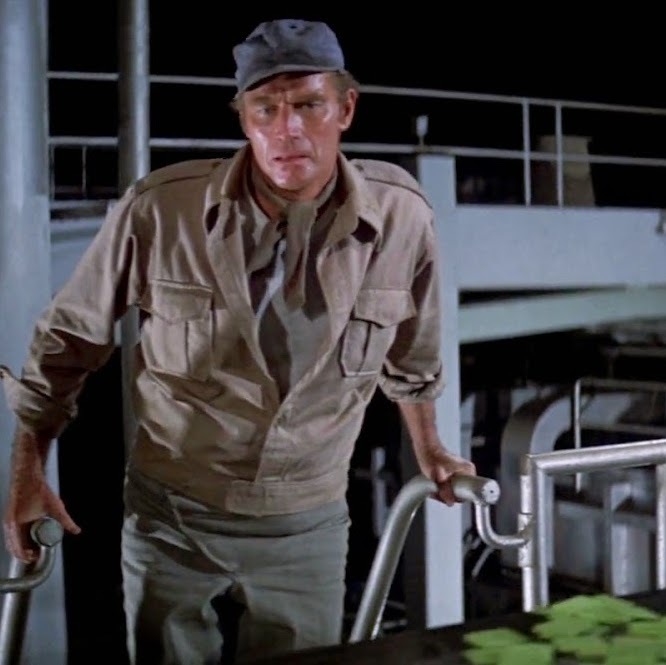 Far into the distant future — in the year 2022 — when meat, fruit, and vegetables are scarce, most of the overpopulated world relies on food from the Soylent corporation. 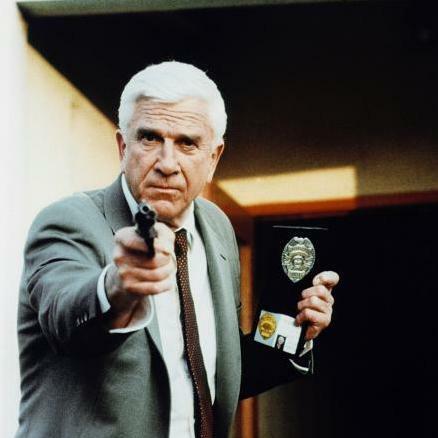 Episode 126: The Naked Gun: From the Files of Police Squad! There’s a nefarious plot to assassinate the Queen of England… and only Lieutenant Frank Drebin can stop it.